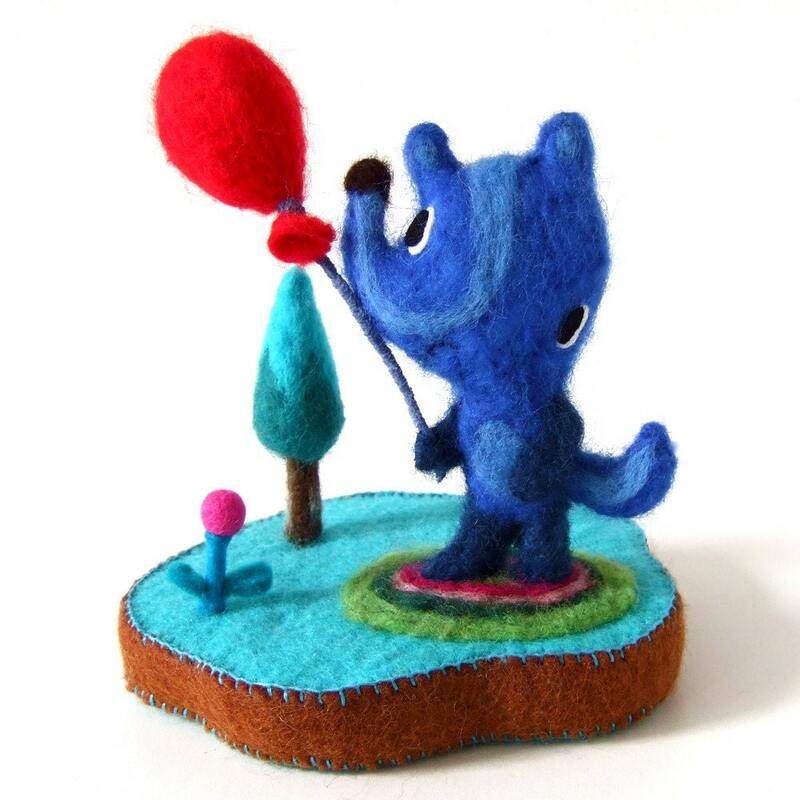 Yesterday, I came across one of the cutest soft sculpture shops on Etsy: pipapiep! 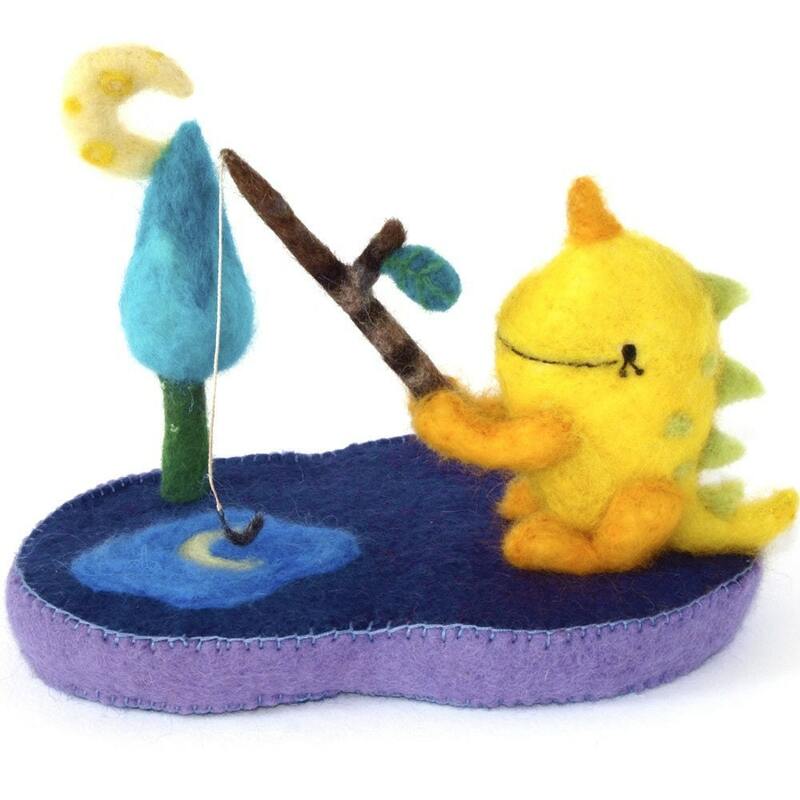 Esty Gerztman creates these colorful stories with her plush needlefelt creatures. I love how each one has different characteristics with cute facial expressions in their own environment. 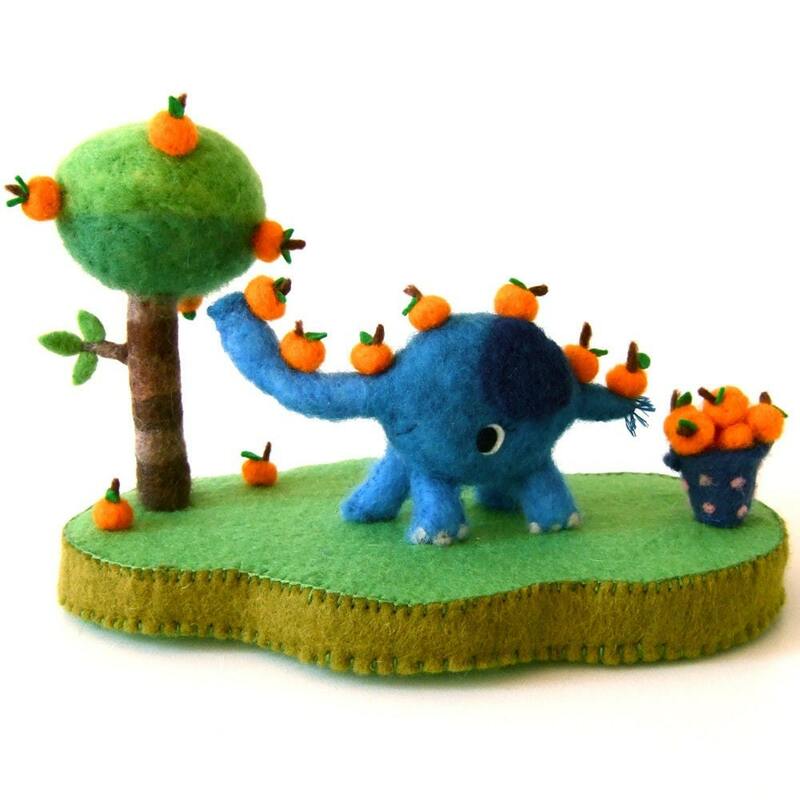 As if these weren't cute enough, she's got a website with her past works too! :) I'm totally diggin' her wooden sculptures from there.